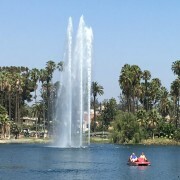 Please join us on Saturday, June 26 at 10 am for the Elysian Park Walking Tour. 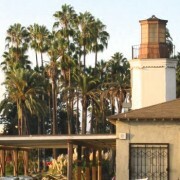 The Elysian Park Tour focuses on the lesser known but historically rich eastern edge of the park. 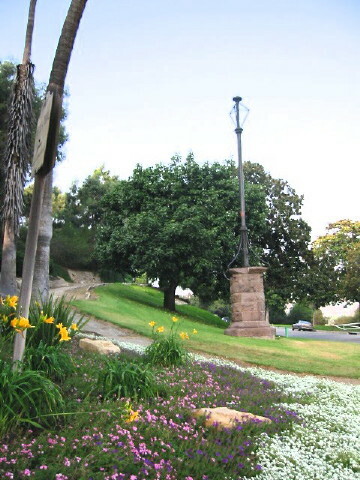 This tour takes about two hours to complete and includes walking up and down hills and upon unpaved trails. 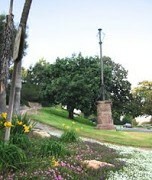 Reservations are required and can be made to ephs@HistoricEchoPark.org. The tour is free to EPHS memers and $5 for all others. 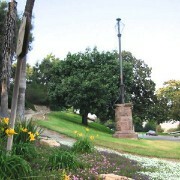 The tour begins at the Fremont Monument (pictured at left) near North Broadway and Elysian Park Drive. 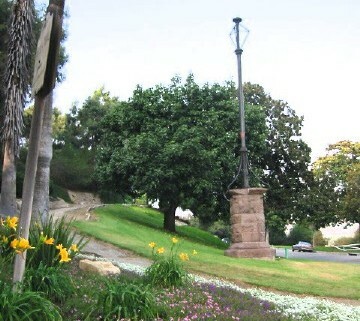 Please visit the Walking Tour section of www.HistoricEchoPark.org for information about our other tours.